Is the key broke inside your lock? Did our child played with the car’s remote switch and got locked inside? Are you alone in the house and got locked inside one of the rooms? Some incident could cause discomfort, but others can put you in actual danger. Our professionals have tips for you on how to act the next time you get locked out at the wrong side of the door. For any reason your car’s door is locked behind you there are number of solutions. To avoid such incidents, It is an option to hide a spare key underneath the car, using a special magnet. It should be a key that allows only for unlocking the car’s door and not starting that car itself. That is a great solution for those who don’t want to pay the cost of breaking open the door. The disadvantage is the obvious risk of leaving some by pass stranger an access to your car that might have valuables and worthy equipment. If, god forbid, you shut the door behind and find out that the baby is locked in the car – you must act immediately. If you feel it’s a case in which every moment is crucial and there is no point in waiting for the locksmith to arrive. smash a window far from the baby’s seat, and immediately extract him. You can smash the window using a rock. If there is an access to the trunk, you can break through using a jack, or ask for help of citizens who drive by. It is very important not to smash the front windshield; only one of the side windows, as you are not allowed to drive with a broken front windshield. Often locksmiths get calls from drivers who lost their car keys or locked their keys in the car during a night out. In such a cases a locksmith can open a variety of car door locks. This would be the cheaper option. If you need a new key, an auto locksmith who specializes in duplicating car keys should be contacted. Most slammed doors are not actually locked. They are closed on a latch without a locking bolt and it is easy to break through. 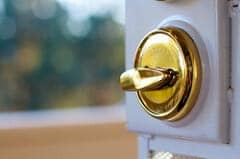 But it gets people stuck outside the door with no key, which is why it is recommended to replace the door’s handle with a one that operates the latch. In case you get stuck outside, what do you do? In this case it is also recommended to leave a spare key at some you trust with your eyes closed, and lives a reasonable distance form you home. This prevents the need to pay for a locksmith. What to break inside the lock, and then what do we do? Before that happens you should make sure that your door is always aligned. 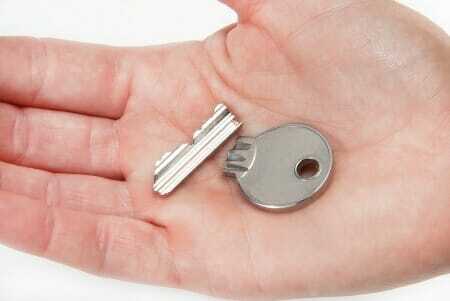 A key can break or jam because the door‘s weight puts pressure on the lock. In such a case, even a drop of one millimeter is enough to get the mechanism out of balance, which could made locking the door difficult enough to break the key. 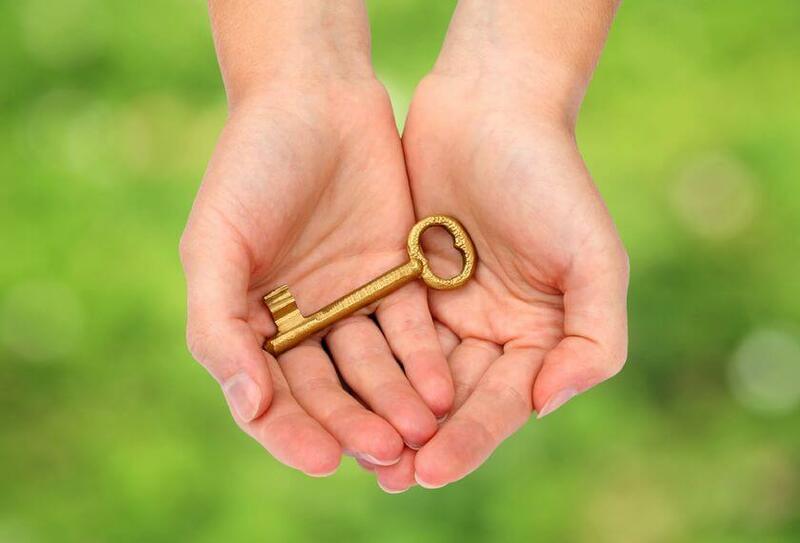 A key can break due to a bad mechanism or a bad cylinder. You can oil the mechanism by rubbing anti-rust oil over the key, but that is only a temporary solution. Not one for the long-term. Pulling a broken key from a door or a Mul-t-lock mechanism is possible if there is a part of the key that stands out which you can pull. If there isn’t, you might need to call a locksmith. To avoid a situation where you are alone at home and you get locked in the bathroom or another room inside the house, you must keep several rules. The reason could be a low-quality mechanism or an already faulty mechanism. It is important to keep regular maintenance on doors with button-press locks. 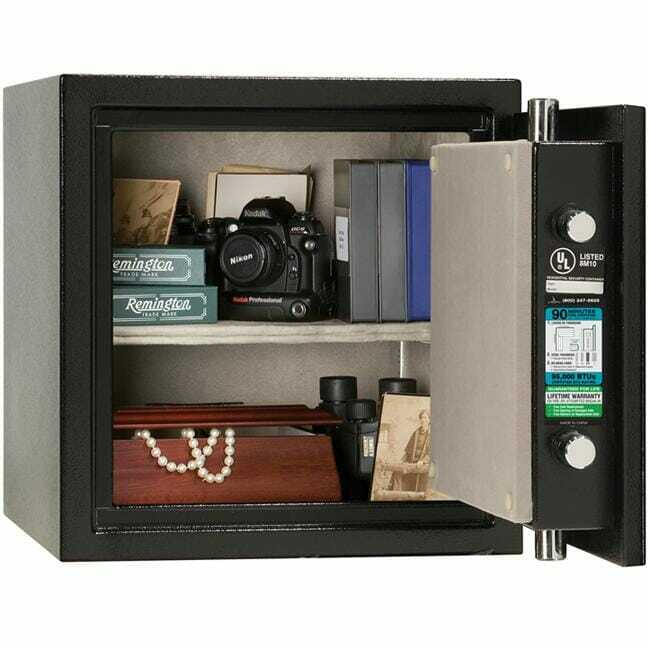 This could prevent dangerous situations in which you get stuck in your home without being able to call for help. Another advice is to never lock doors inside the house when you are alone in it. How to do it right when you’re calling a locksmith? You should ask him for not only the cost of the visit and of opening the door, but also for the price of replacement locks he will be bringing. 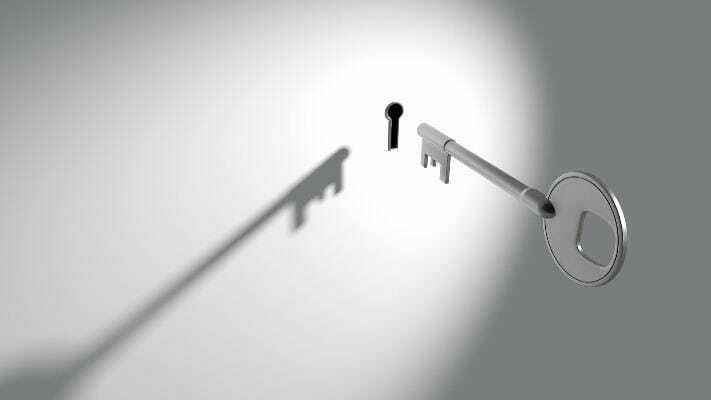 When the locksmith arrives, it all depends on the type of door and the type of lock he needs to deal with. If it is a wooden door, the fast way to open will be by sliding a plastic card between the door and the doorpost, or by breaking the cylinder. 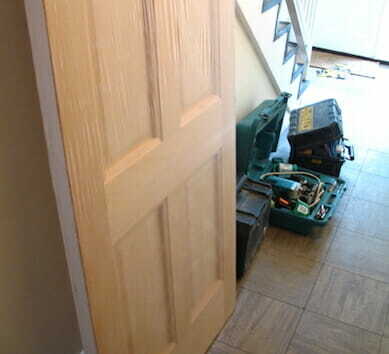 If it is a steel door, he will need to drill into the cylinder. If it is a very expensive cylinder, you shouldn’t hurry to break it, but try to crack it open using a more expensive method, like picking or bumping, which require special locksmith tools. If the method works, while the opening might be more expensive, you will save money on changing the cylinder. That is the case when you a spare key inside. If you don’t, then the locksmith will need to change the lock regardless of its cost. When you call a locksmith in such case I tend to be nervous, but it is impotent to be a wise consumer on that part. 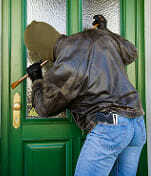 A locksmith is someone who knows how to break into the home you let him access to. Therefore It is very important to check and read prior opinions and hire a recommended locksmith. Don’t forget to take an invoice for proof of works and work warranty.